Why Should You Choose FL Distributors? 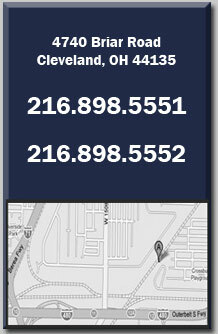 FL Distributors Located in Cleveland, Ohio is a world-class shop specializing in Metalizing, Remanufacturing, 2-3-4-Axis CNC Turning, Cylindrical Grinding, and General Machining. FL Distributors has the knowledge and experience necessary to assist you in evaluating your needs. We are committed to providing exceptional value through Competitive Pricing, Superior Quality, Dependable On-Time Deliveries, and Exceptional Customer Service. Every year FL Distributors provides hundreds of thousands of precision machined and fabricated parts to companies of all sizes – many of whom single source their parts to us. We hope our website will help you discover for yourself why FL Distributors has become the standard by which many of our customers judge their other suppliers.